Importer & Supplier of Duplex Steel Round Bar & Super Duplex Steel Round Bars. Our product range also comprises of Stainless Steel Sheets, Stainless Steel Perforated Sheet and Sheets-Plates and Coils. 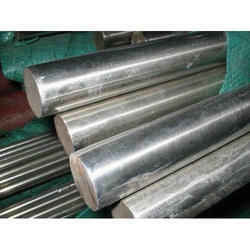 Owing to our expertise, we are offering to our valuable clients an excellent quality Duplex Steel Round Bar. The offered product is manufactured using best grade raw material and latest technology in different specifications for our clients. It is tested on standard parameter in order to deliver defect free products at clients' end. Our offered assortment of this product is available at market most reasonable and competitive prices. 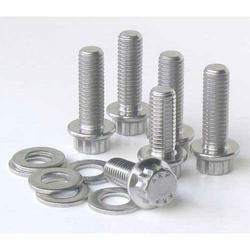 We rule the industry by offering a broad array of Duplex Steel Fasteners that is highly appreciated by our valuable customers. 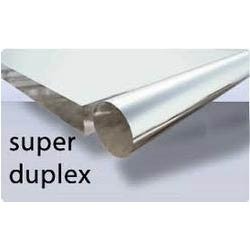 Our product are manufactured using high level grade raw material that is procured from the repudiated vendors. This product is verified on standards guidelines to guarantee our client's requirement satisfaction. Moreover, these products are used in various industries. Packaging Details: AS PER BUYERS NEED. 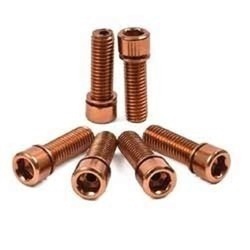 We are among the leading organizations in the industry, offering an assortment of Copper Nickel Fasteners to our valuable clients. These systems are well known for their good quality features. Further, these are developed and designed by the experienced professionals. Apart from this, we are offering these products at very reasonable prices. 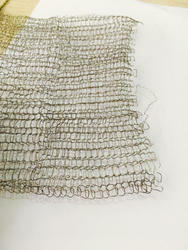 Knitted wire mesh - stainless steel/ galvanised Size : 50 mm width to 610 mm width double layered / socks type. Wire diameter in various range. 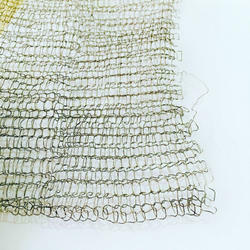 Knitted wire mesh - stainless steel Width - 50mm to 610 mm width (socks type size). Single layer width- 100mm to 1220 mm width size. We are involved in producing an exclusive range of Duplex Stainless Steel Round Bars. These products are an important part of the various industry. Moreover these products are quality tested on numerous quality parameters in order to ensure that they are of optimum quality. Apart from this, we offer our entire product range at reasonable market price. Looking for Duplex Steel Round Bars ?